Contains stories by: stories by Ramsey Campbell, Peter Crowther, Dennis Etchison, Elizabeth Hand, Brian Hodge, Caitlín R. Kiernan, Stephen King, John Ajvide Lindquist, Richard Christian Matheson, Reggie Oliver, Robert Shearman, Michael Marshall Smith, Angela Slatter and Lisa Tuttle. This entry was posted in fairy tales, News and tagged A Book fo Horrors, Angela Slatter and Lisa Tuttle. 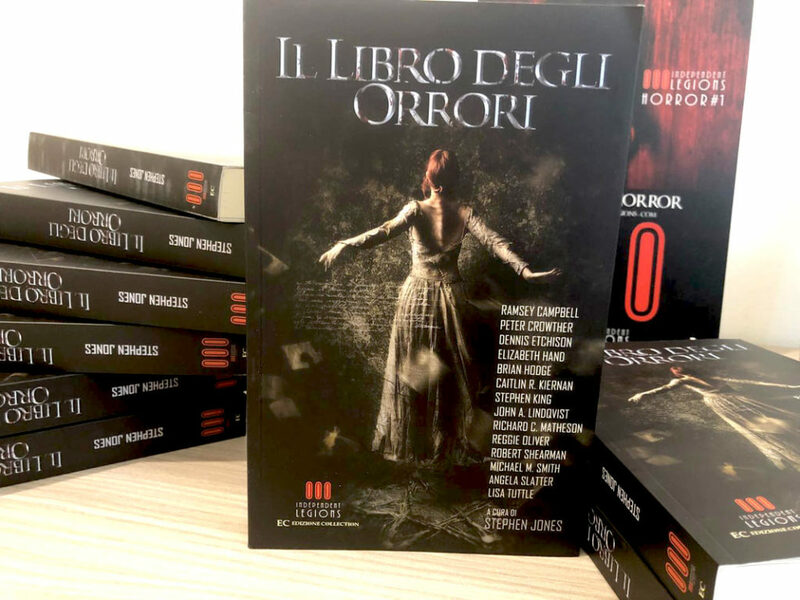 Thank you Alessandro Manzetti, brian hodge, Caitlin R. Kiernan, dennis etchison, elizabeth hand, jo fletcher, John Ajvide Lindquist, michael marshall smith, peter crowther, reggie oliver, Richard Christian Matheson, robert shearman, stephen king, with stories by Ramsey Campbell. Bookmark the permalink.